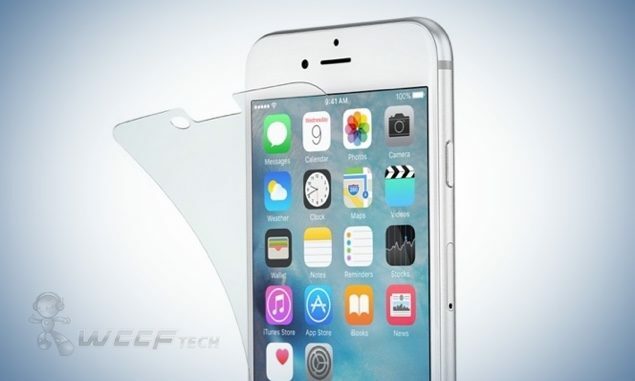 Here’s a list of the top best iPhone 6s and iPhone 6s Plus screen protectors which you can buy right now. The iPhone is a fragile device, and with every new release Apple packs in hardware which is claimed to be tougher than before, but a simple fall from waist height in a lot of cases has proved otherwise. So, if you’re looking to protect the facade of your iPhone (read: front) then you should invest in a screen protector, and we’ve compiled a list of the very best which you can buy right away. Note: All of the listed screen protectors have full support for 3D Touch. Tech21 is known to forge tough accessories, and their Impact Shield screen protector is no different. It features an anti-glare coating, a hard top layer that spreads an impact over a wide area, and lastly, BulletShield, the same material found in bullet-proof glass, which dissipates a hard impact. While screen protectors are meant to protect a device’s display, they themselves can take up a lot of beating down the line, forcing you to change the protector to get a fresh feeling once again. Luckily, Innerexile’s self-repair screen protector knows no boundaries and can heal itself from scratches within one second. The Innerexile self-repairing screen protector costs $23.99 for the iPhone 6s version and $25.99 for the iPhone 6s Plus variant. 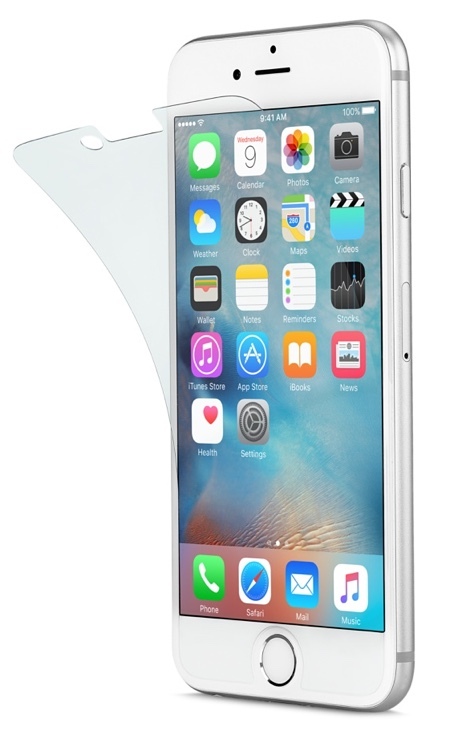 Both protectors are backwards compatible with the iPhone 6 and iPhone 6 Plus. 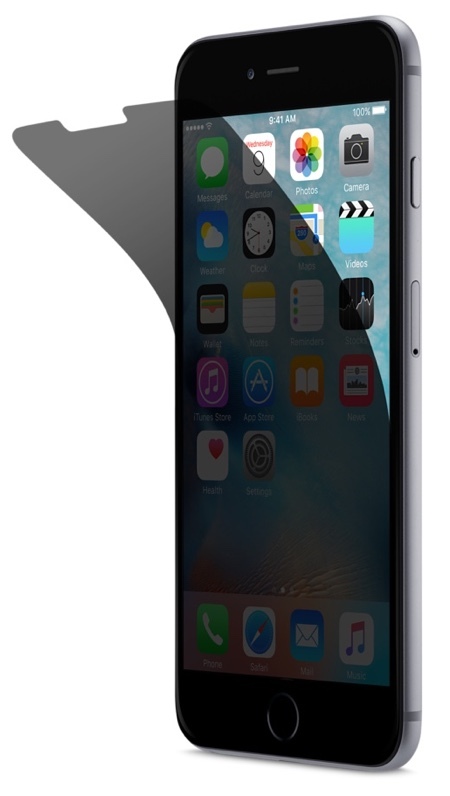 ZAGG offers a wide range of screen protectors for iOS devices, but the InvisibleShield Glass for the iPhone 6s really caught our attention due to its minimal footprint, and of course, the amount of protector of it offers. From the name you can already tell that it’s a tempered glass protector, and it provides ultimate clarity in viewing. 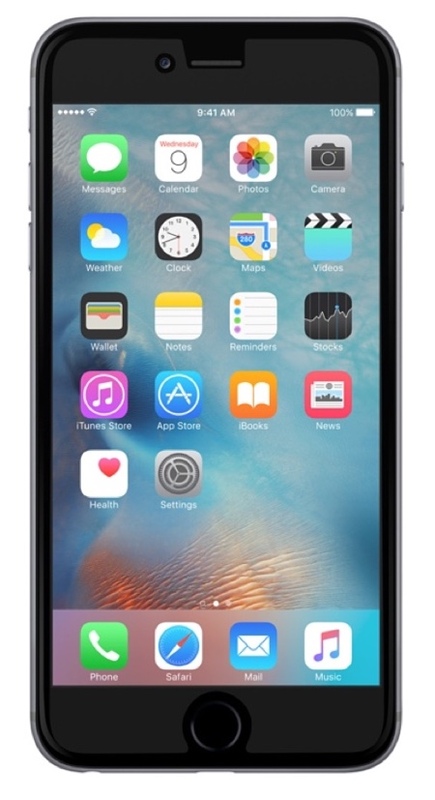 The ZAGG InvisibleShield Glass costs $34.99 and is available for the iPhone 6s only directly from ZAGG’s website here. We do understand that the screen protector falls in the ‘pricier’ spectrum, but hey, a glass protector doesn’t get any better than this in our opinion. While protecting a device’s display is the top most priority on any user’s mind, but privacy is also taken into account in some cases. This is where the 3M privacy screen protector really shines, as it conceals all the data on your display to those sitting next to you, while you get a clear picture of everything. The 3M privacy screen protector is not really cheap, and will set you back $39.95 for both the iPhone 6s and iPhone 6s Plus. If you’re looking for a combo of protection + privacy then look no further than what 3M has to offer. 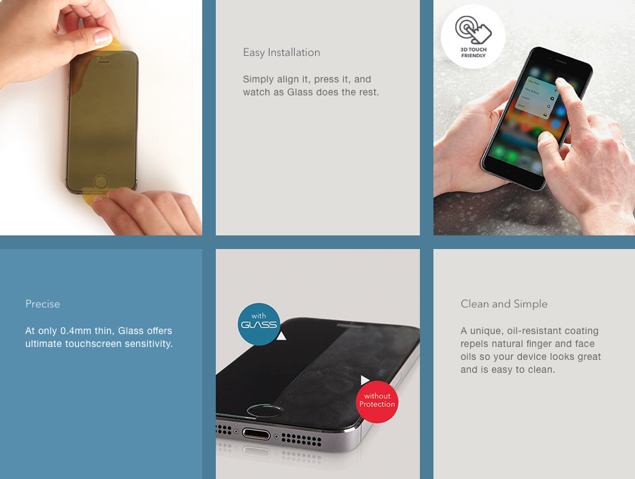 You can buy the screen protector directly from the Apple Store here. For those on a hunt for minimalism, the Belkin TrueClear InvisiGlass is the screen protector you should have. Featuring a thin profile of just 0.2mm and made from real flexible glass, Belkin’s offering is 9 times stronger than a typical thin film protector. 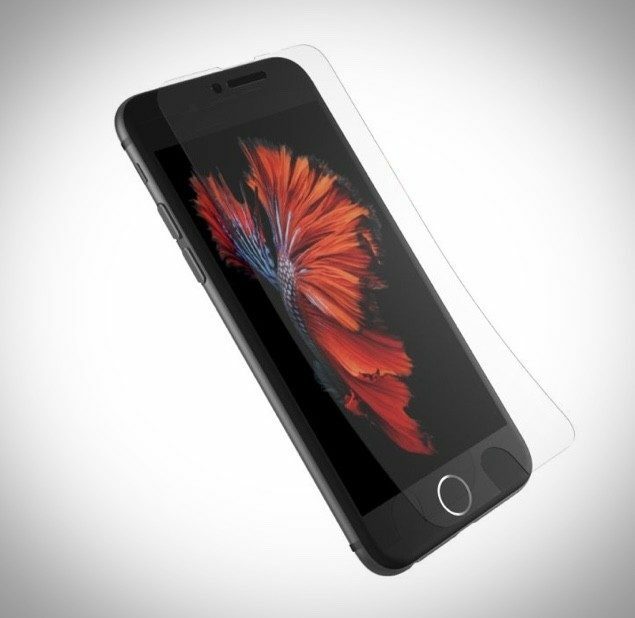 Belkin’s TrueClear InvisiGlass screen protector costs $34.95 for both the iPhone 6s and iPhone 6s Plus versions, and can be bought directly from the Apple Store here.